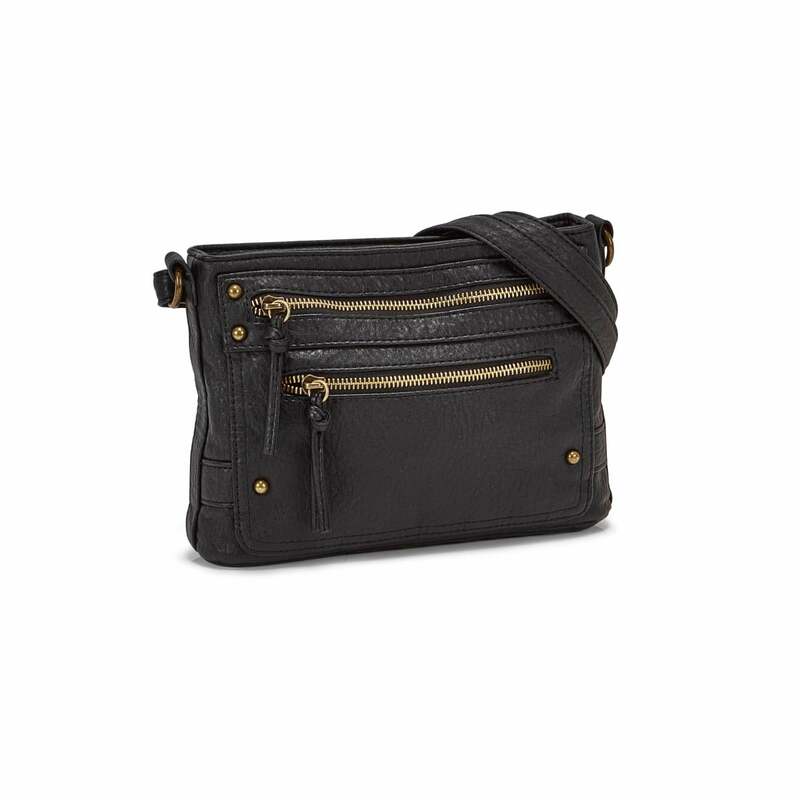 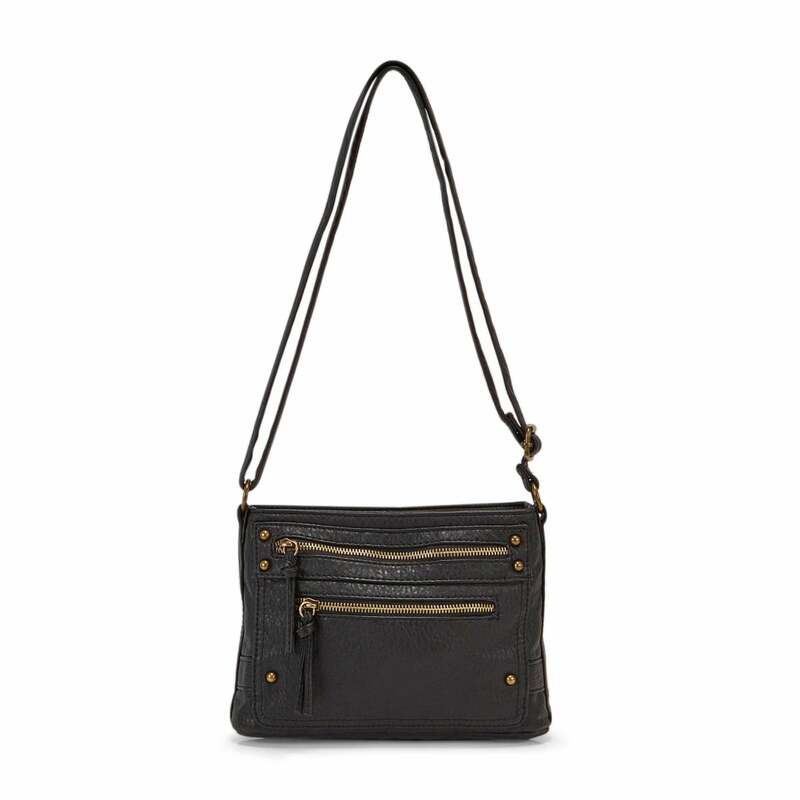 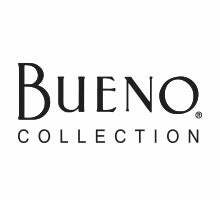 The black B81901 cross body bag from BUENO will bring a little edge to your style with the studded details and matching metal hardware. 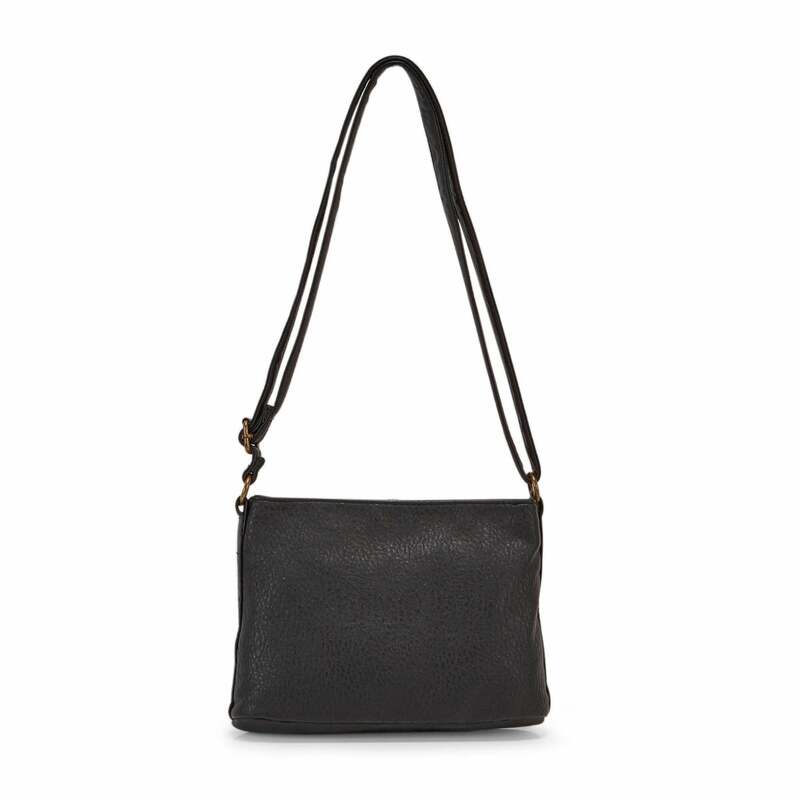 The versatile adjustable shoulder strap allows the purse to be placed in just the right position for both style & comfort. 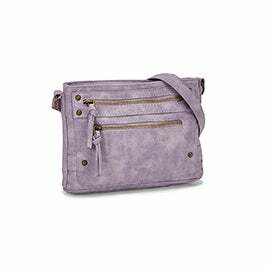 The small compact size won't leave you wanting with both function & style.